Buying a home is a complicated process that commits a homebuyer to living in the same place for a number of years and paying a mortgage over a long term while living in that house. If there are mistakes in purchasing a home then the buyer is not able to simply return the home and get all their money back as if it were a pair of pants that did not fit correctly and can be returned to the store no questions asked. In the event of some major concealment by a home seller a home buyer may be able to sue the seller and demand that they take the home back. The buyer may be able to recover money from the home seller assuming they have money to give back to the buyer. Lawsuits are expensive and time consuming so the desire to sue to undo a home deal is not something that a home buyer will be able to quickly settle and move on. With the home buying process being as complex as it is working alone without your own real estate agent means dealing with the complicated paperwork and negotiations without the help of a trained experienced professional. A YouTube video or blog article while providing some answers is not the same thing as having a local real estate expert with the experience to be able to guide a home buyer through the different situations that can come up. 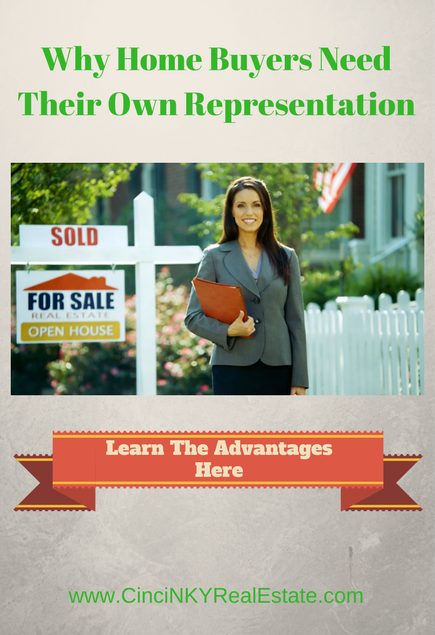 This article explores some areas where home buyers can benefit from a real estate agent who represents their interests exclusively. The real estate agent who is the listing agent is the agent who is representing the home seller. While the listing agent can assist with preparation of offers, negotiations but they usually only represent the seller. What that means is that the listing agent works towards the best interests of the seller and does not owe a similar duty to the buyer. If the buyer happens to disclose some information that could benefit the seller then the listing agent is required to tell that information to the seller. So if for example a homebuyer is approved for a $300,000 dollar mortgage but only offers $280,000 to the seller and lets the listing agent know about this fact, the listing agent will have to disclose to the seller the pre-approval amount. As a result of the seller knowing that the buyer can afford to pay $300,000 can insist on the offer price being more than $280,000 whereas if they had not known they may have accepted $280,000. With the seller’s permission a listing can agent can serve as a dual agent whereby the agent will represent both the home seller and home buyer for the purchase of a house. Where an agent serves as a dual agent then the agent becomes more of a hands off agent and is not allowed to communicate information to either side that could be considered disadvantageous to one or the other and cannot counsel either the seller or the buyer as to what may be in their best interest if that information would not be in the best interest of the other side of the transaction. As a result both the buyer and seller may not be get the best information to help them properly negotiate and complete a sale for the purchase/sale of a home. Many real estate agents who have been in business for a while understand that negotiations are part of the home selling and buying process. When buying a home there usually will be negotiations over the following items: purchase price; closing date; home inspection; inspection repair requests; adjustments to offer price due to inspection or appraisal issues; which items stay behind with the home and more. Even if a homebuyer considers themselves to be an expert negotiator, negotiations won’t go very well if the negotiator is not very familiar with the matter they are negotiating on. Negotiating is a give and take proposition and either not negotiating on the right things or taking a hard line on certain issues when that normally is not done could result in the homebuyer giving away something that should have been repaired or worse the seller walking away because of requiring something of the sellers that is not normally done. Your local real estate agent having been through many similar transactions and negotiating over the same issues is aware of what should be negotiated and what should be left alone. 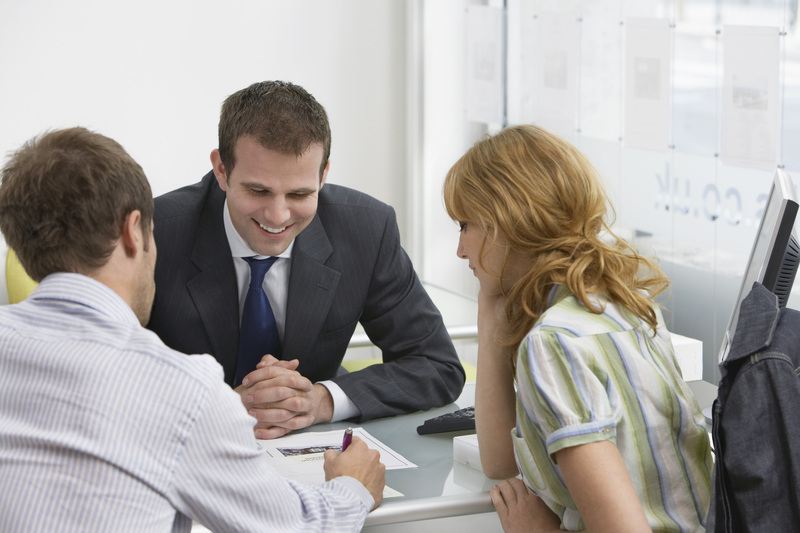 Real estate agents also have the skills and tools to negotiate issues like an appraisal coming in low. When an appraisal comes in low that usually requires either the seller to reduce the selling price, the buyer to bring more cash to the table, or canceling the deal. On the other hand if all the comparable sales data pulled together by your real estate agent indicate the price of the home is priced correctly then your agent will work with the lender to make sure another appraisal is done and the home is appraised accordingly. If a homebuyer does not have their own agent and as a result does not have accurate data to show the appraisal may have been incorrect the mortgage company is not likely to request a new appraisal based on a claim of it be wrong without other proof. Real estate is all about location, knowing which location to pick based on a home buyer’s desires and preferences is where a real estate agent can demonstrate their local knowledge. Whether a home buyer is looking for a home with plenty of land, looking for a condo home in a metropolitan downtown area, or looking for a luxury house with a pool and more a real estate agent with local knowledge and expertise will be able to guide home buyers to the right areas and right neighborhoods. Even within particular cities and locations there can be a variety of neighborhoods to choose from depending on the needs. Certain neighborhoods might be more suited to empty nesters looking to downsize to a smaller home and smaller yard whereas a neighborhood right next to it offers larger homes with a community pool managed by an HOA. 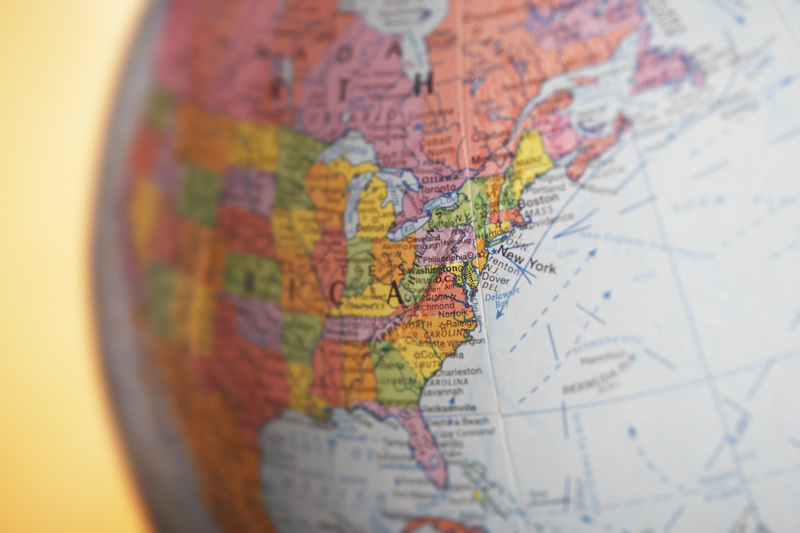 Without knowing the location homebuyers may make the wrong decision and end up buying a home that offers them none of the amenities and features they desire. Particular home styles can also vary based on location and not knowing that a particular area offered a home style that the buyers would have preferred is also an issue that can be taken care of by having a real estate agent help you. When housing types and styles varies by location and even by neighborhood having a local real estate expert who knows which neighborhoods meet a homebuyers needs will help ensure a lower chance of homebuyer’s remorse. A real estate buyer’s agent is also your transaction coordinator. The agent will make sure home inspections, appraisals, closing dates all remain on schedule and if things do get off schedule they will make sure to keep everyone informed so that key dates are not missed. One example is if a home inspector is not able to inspect a home within the time allowed by the contract then a request to amend the inspection time must be made to the contract otherwise the buyers option to have the home inspected is lost. There are other time critical events that has to happen as part of the home sale. Miss any key deadlines and the risk of the deal falling apart increases or worse buying a home that is in poor condition or priced incorrectly thus requiring more money to the closing table than expected could happen. The process of purchasing a home is a paperwork intensive journey that has many moving parts to it. Timing must be right for many activities in order to ensure a successful home sale. Local real estate agents not only bring their experience to ensure a smooth transaction but also bring their local real estate knowledge to help ensure buyers find a home that meets their needs and find long term happiness with where they live.